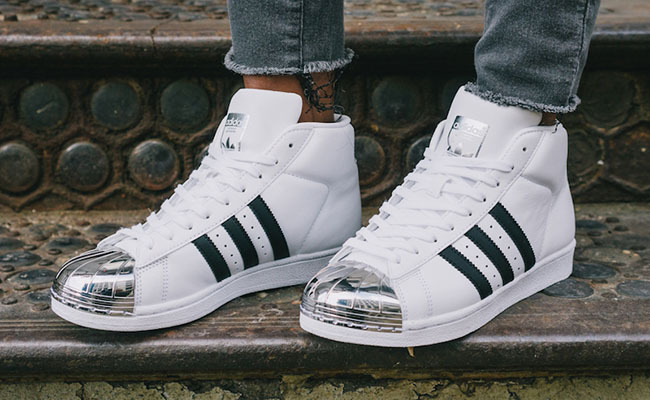 adidas Originals has been cooking up multiple Metal Toe packs and the latest will feature two iconic models. 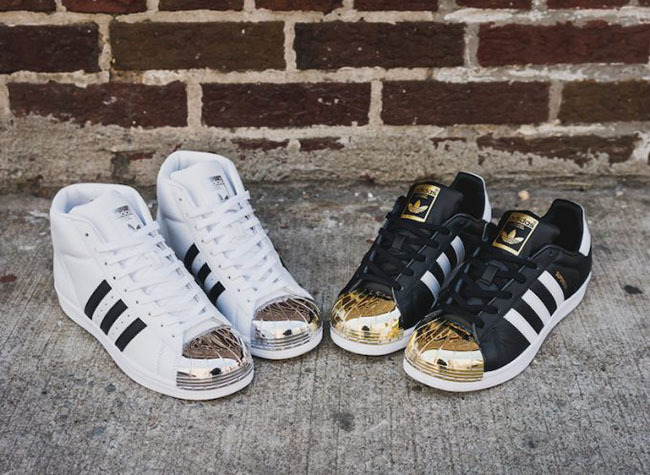 Shown is the adidas Originals WMNS ‘Metal Toe’ Pack which includes the adidas Superstar and the adidas Pro Model. 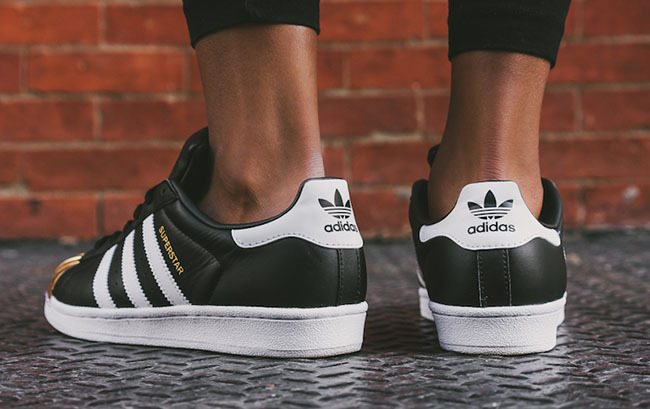 The adidas Superstar features a Black leather base while White lands on the Three Stripes, heel and midsole. 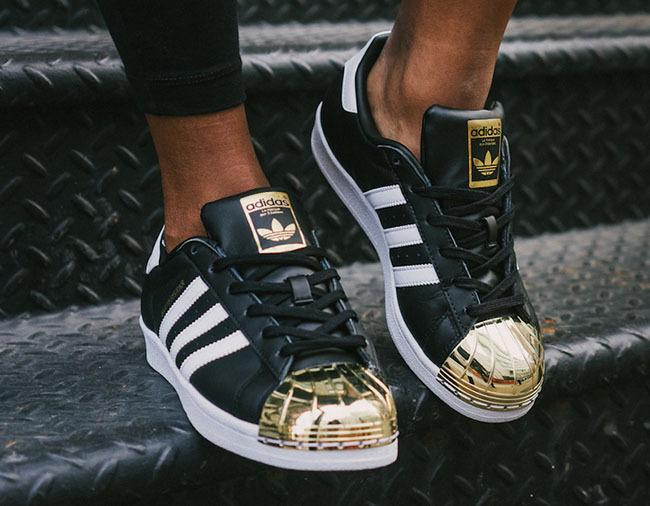 Gold is then applied to the toe as well as the tongue branding. 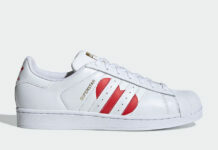 The adidas Pro Model comes in predominate White while Black runs across the Three Stripes. 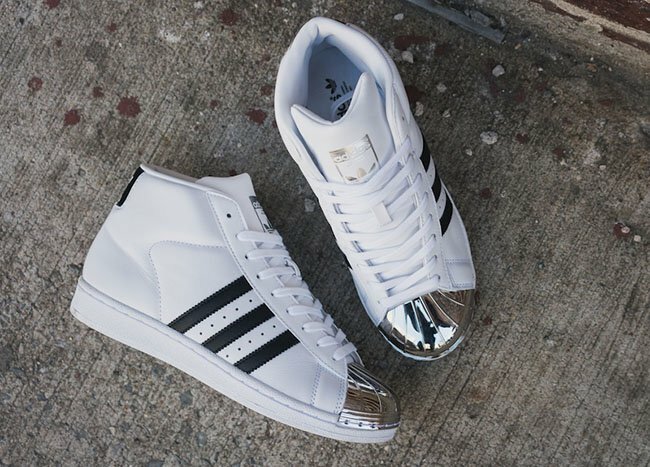 Silver is used on the toe and tongue branding. 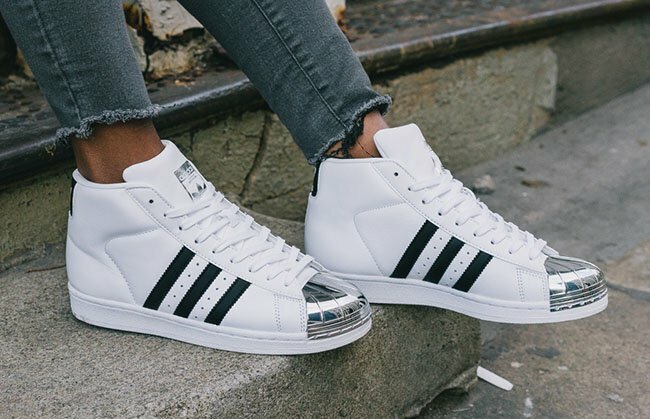 Below you can check out more images of the adidas Originals WMNS Metal Toe Pack which will show you a closer and on feet look at the Superstar and Pro Model. 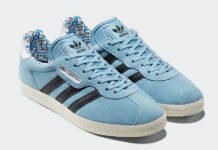 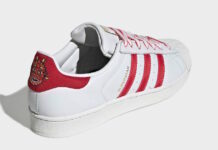 They are now arriving at select adidas Originals retailers which includes Packer Shoes. 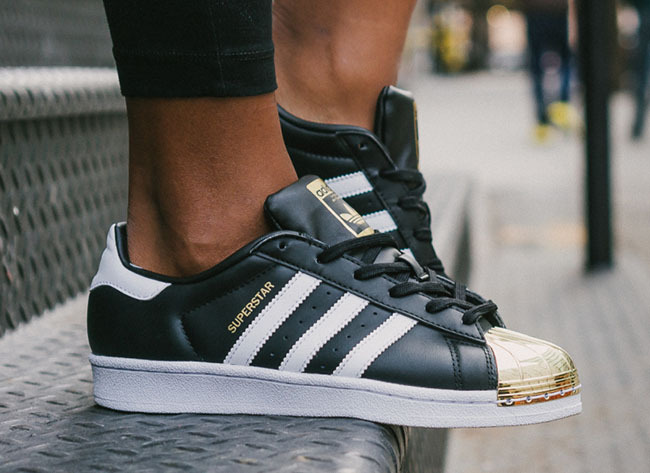 Retail price for the Superstar is $100 while the Pro Model is priced at $110.